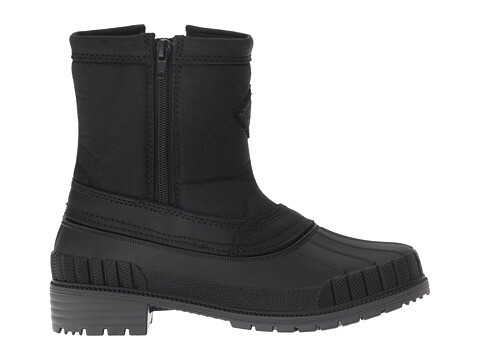 The Kamik Avelle boot is ideal for running errands, commuting to work or just heading out to the gym on those cold, wet days. 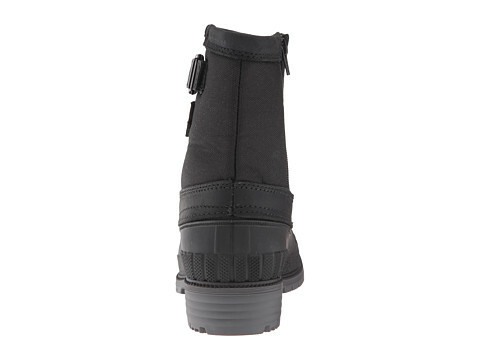 Features a decorative side buckle. 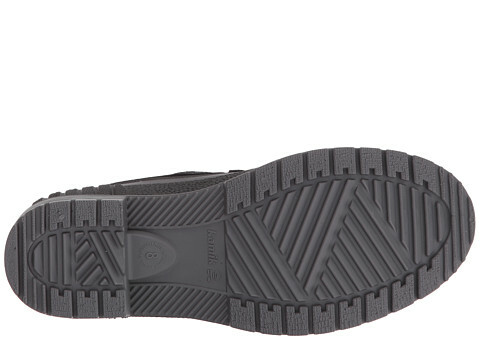 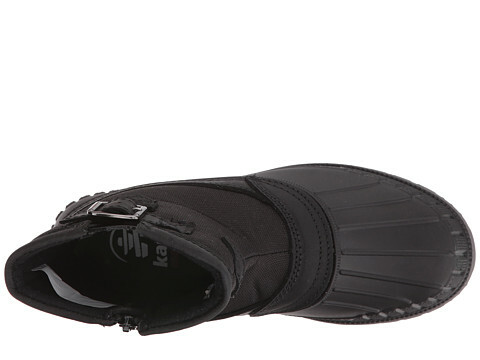 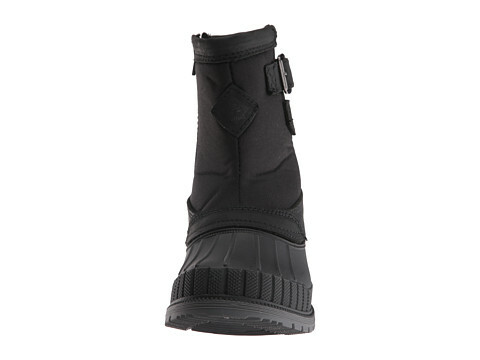 Removable Kamik comfort molded EVA insole provides excellent underfoot comfort. 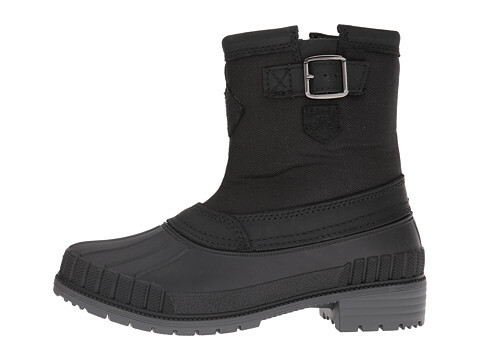 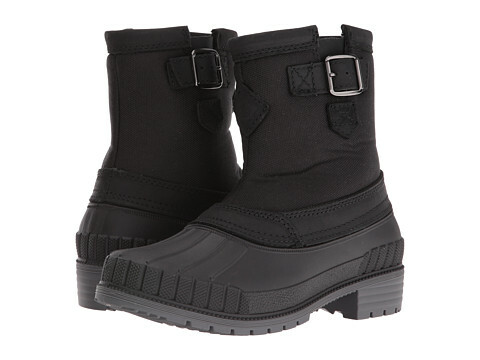 Waterproof and lightweight synthetic RubberHe shell keeps out the wet elements for a comfortable and dry foot environment.